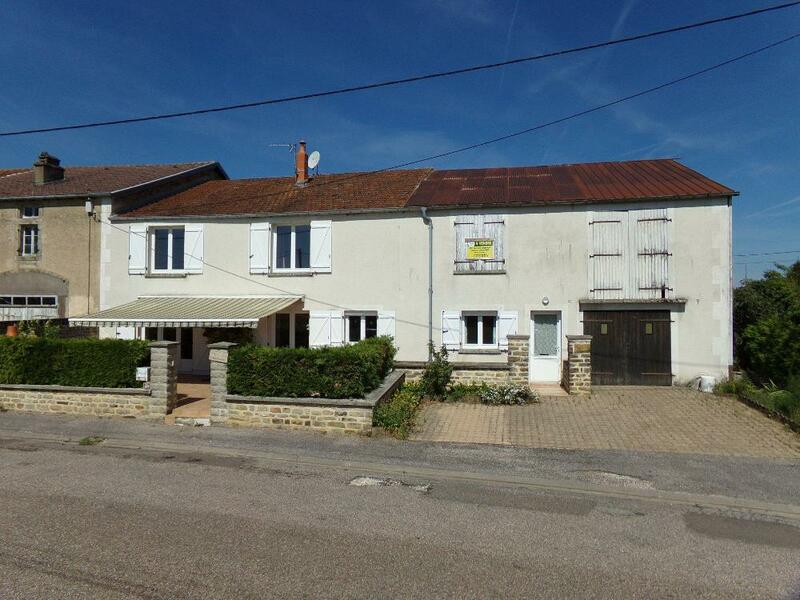 Want to buy a property or holiday home in the region of Haute-Marne? Find a property for sale in Haute-Marne. The average Franimo real estate price when buying a French property in Haute-Marne is € 130.565. Located in the Champagne-Ardenne with a surface of around 6000 km2 and near 185.000 inhabitants one of the remotest regions of France. But what a lovely countryside it has, with hills of around 300 meters high and lots of forests. The region is not tempered with and has almost no industry. Ideal rural property lovers and perfect for a second home in France. Properties can be find at super low prices and are good value for money. Authentic Properties (like village farms and wine houses) with lots of details like old stone sinks, old big chimneys, vaulted cellars can be found in small villages and are left abandoned. Inside these homes you stay and wonder. It's like you go back in time. Properties date back from around the 1850's and have thick mainly chalk stone walls. Typically is the old vaulted and big barn door. Together with the the Haute-Saône, lower Vosges it is one of the most original regions in France where you can find your old French farm house. And perhaps in spite of what you have heard about the French, people are friendly and happy that you come and start renovating their heritage. Young people tend to move away to the big cities because of job opportunities and leave this beautiful countryside abandoned, so the people who stay behind welcome and help strangers who start reinhabiting their old homes.